Congratulations to local girl Niamh Reid-Burke who will carry the Olympic Torch tomorrow. Niamh, from Clonsilla, Dublin 15, is a second year student on the Sports Management & Coaching course at Blanchardstown Institute of Technology. She was nominated by the Sports Department in Fingal County Council and following a vetting process and an interview, Niamh was selected to carry the torch by the Olympic Council. 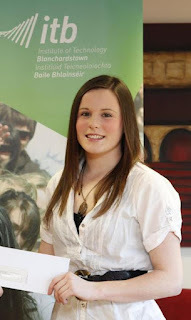 From the age of 12 she has been a member of the National Aquatic Centre’s Spring and Platform Diving Team and represented Ireland at international events on four occasions. 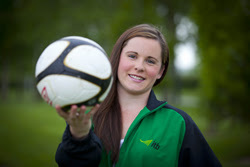 Niamh also plays soccer and received her first cap for Ireland when she was 14. She has 36 under age caps and has been on the FAI Ladies Senior International panel for the last two years. 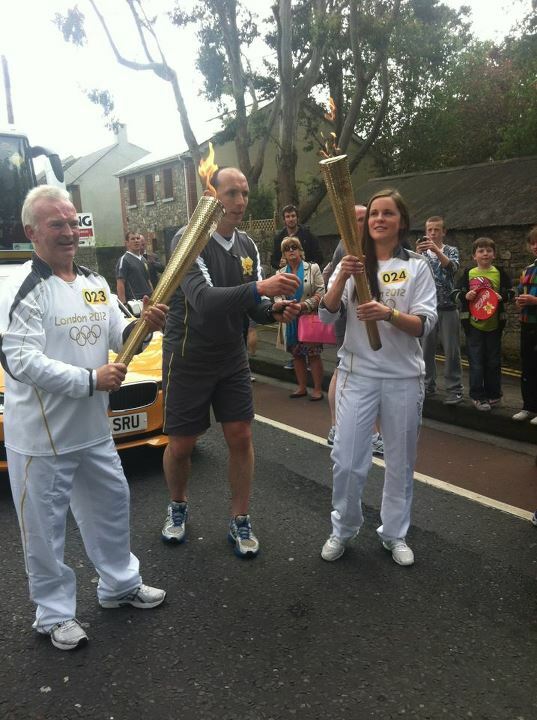 I was asked to help identify a young person who would carry the Olympic torch for the Dublin 15 area. The Council’s Sports Department helped me to draw up a short list of potential candidates. I was really looking for someone who had participated in an Olympic sport and was doing more than just competing for a particular club. When I spotted Niamh on the list I remembered that she had competed internationally for the local diving club as well as playing soccer for Ireland. Niamh is a fantastic role model for young people and we will be proud to have her carry the torch for us We have some of the best sporting facilities in the country in Dublin 15 and at ITB and Niamh has availed of these to represent Ireland in two major sports. She has a very bright career ahead of her.